FOR THE REAL TGT FANS, TYRESE, GINUWINE, TANK LETS GO!!! TYRESE FIRST FULL DOCUMENTARY " A BLACK ROSE THAT GREW THROUGH CONCRETE" AVAILABLE NOW!!! TYRESE OPEN INVITATION IS GRAMMY NOMINATED FOR ALBUM OF THE YEAR!!!! 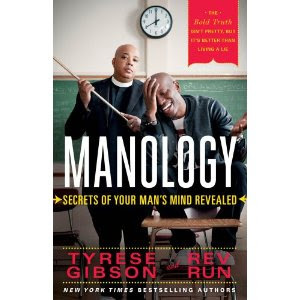 #MANOLOGY TAKING OVER NEW YORK CITY TOMORROW 2/5 TYRESE & REV RUN BOOK SIGNING AT 5:30P EST BARNES & NOBLE UNION SQUARE 33 EAST 17TH STREET NEW YORK, NY BE THERE!!!! !